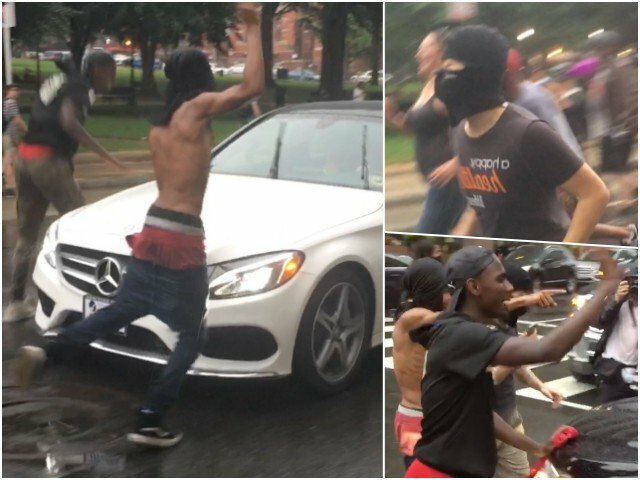 Black Lives Matter activists chased down and attacked random drivers in the streets and antifa goons attacked police and random Trump supporters who were protesting against both the "Unite the Right 2" rally and Antifa. 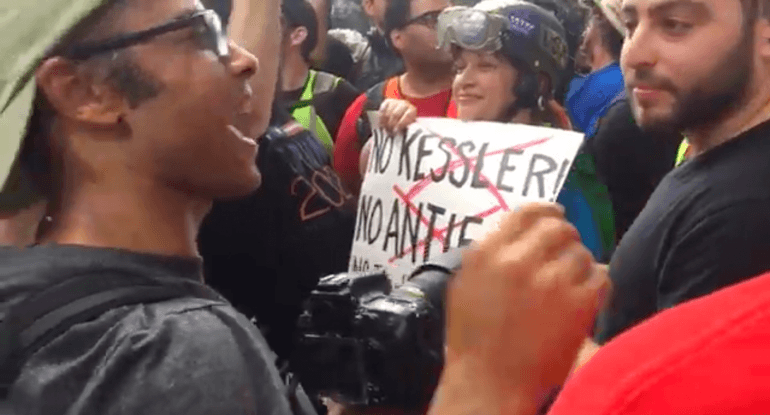 The lead organizer, Jason Kessler, told the media before the event he views himself as a "civil rights advocate" for white people and told the media he was holding the event to show the world how not racist he is. He also said he only named the event "Unite the Right" so that people would "pay attention." Antifa carried a giant banner saying, "IT TAKES A BULLET TO BASH A FASH." 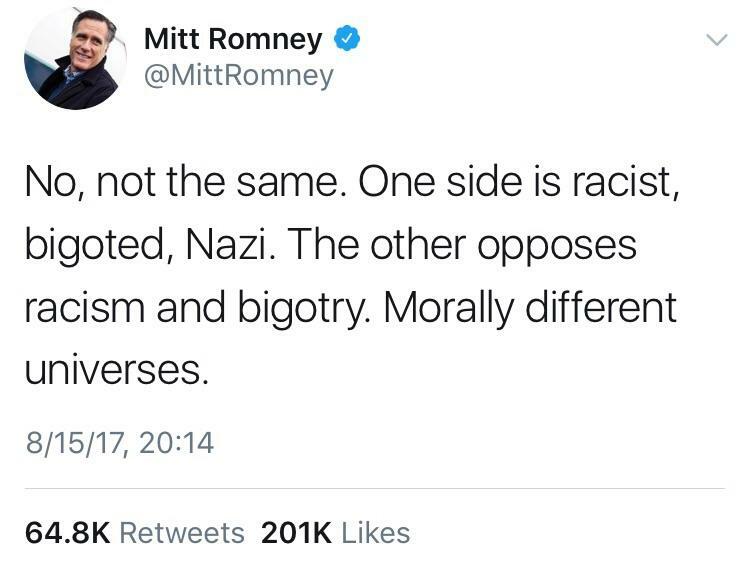 It's important to remember, as Mitt Romney reiterated in an attack on President Trump on Friday, these violent antifa lunatics are the good guys because they're fighting against "hate." "There are no two sides!" UPDATE: Another video has surfaced showing antifa whaling on a guy.